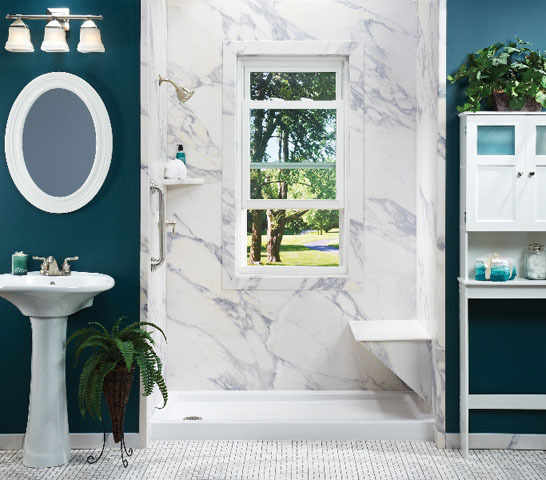 A bathtub conversion (from a tub to a shower) with Ideal Baths is perfect for homeowners who dream of updating their bathroom but lack the time and resources to make it happen. 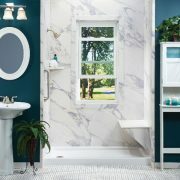 Our 100 percent acrylic showers are more affordable than full bathroom remodels while still providing a modern, updated look. 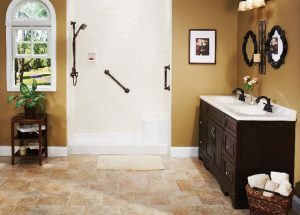 Plus, our acrylic showers can usually be installed in as little as one to two days. Peace of mind – Our bathtub conversion products have a full warranty that is valid for as long as you own your home. This guarantees that your new shower will never fade, peel, or crack. 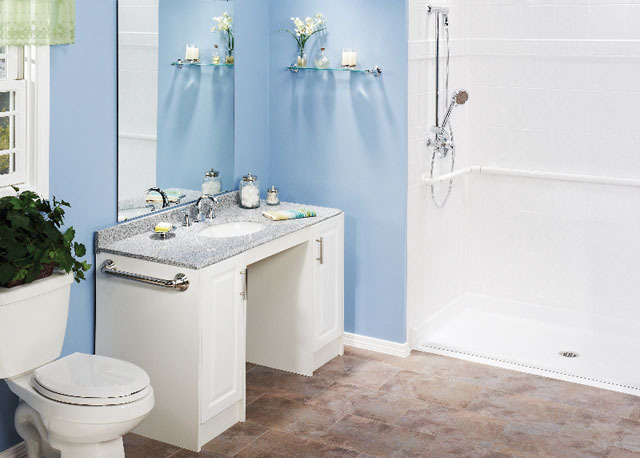 Little required maintenance – The non-porous acrylic we use to manufacture our bath and shower systems is mold and mildew resistant. Plus, our sleek shower surrounds remove the need to ever scrub grout lines again. 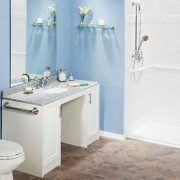 Customization – We can custom manufacture your tub to shower conversion to meet your aesthetic preferences and to serve your practical needs. 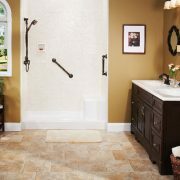 For instance, you can choose from a number of colors and finishes, and we offer a variety of built-in accessories, such as safety grab bars and shower seats. You can also take comfort in knowing that all of our dealers and installers are factory trained to provide you with the best craftsmanship possible. 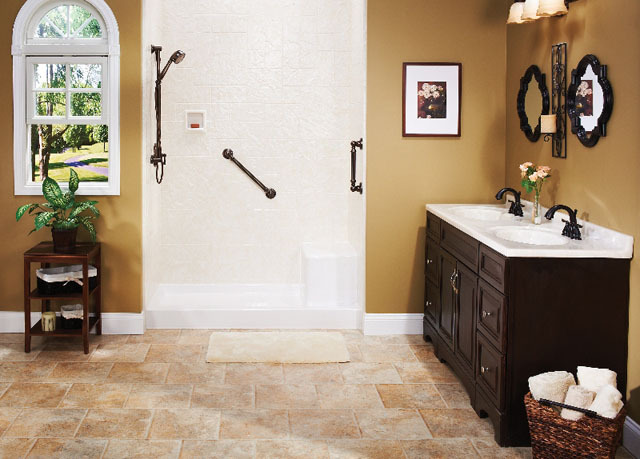 To learn more about our tub to shower conversions, click here to find an authorized dealer in your area.